India is a guest country at the 2017 SPIEF, which will be held in June. Indian Prime Minister Narendra Modi will attend the St. Petersburg International Economic Forum (SPIEF) in June 2017, Russian Presidential Press Secretary Dmitry Peskov said on Jan. 30. 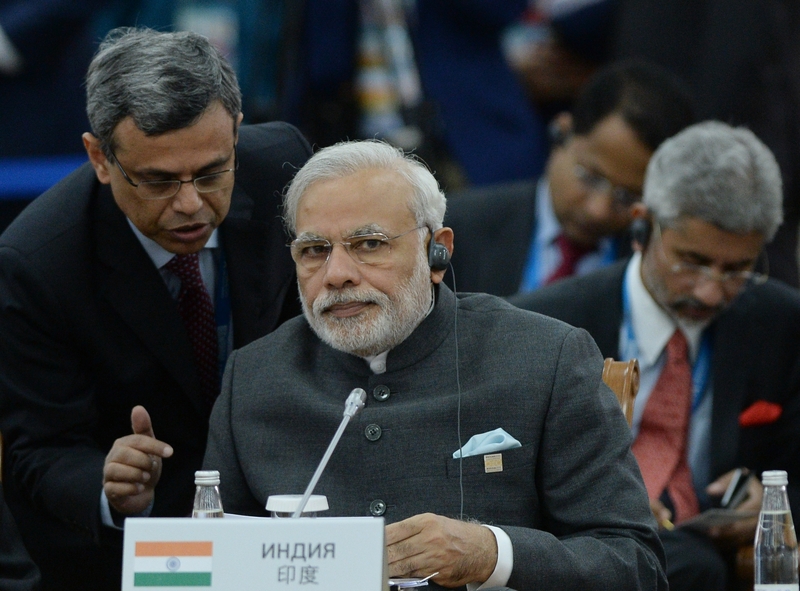 India is one of the guest countries, and the arrival of the Indian Prime Minister has been agreed upon, Peskov said. He added that Russia attaches great importance to Modi’s visit. The St. Petersburg International Economic Forum is an annual event that is dedicated to economic and business issues. Popularly called the “Russian Davos,” it was first held in 1997. This year’s edition will be held on June 1-3.